The application for a controversial redevelopment on Maple Avenue will be coming back to the Vienna Town Council later this week. On paper, the rezoning application for 430, 440 and 444 Maple Ave. W. is a simple redevelopment issue, but over the last months the application has ignited questions about how Vienna adapts to a marketplace swiftly leaving it behind. On Thursday, Oct. 4 at 7:30 p.m., project developer Vienna Development Associates LLC will return to the town hall for a work session to try to convince Vienna the project is right for Maple Avenue. 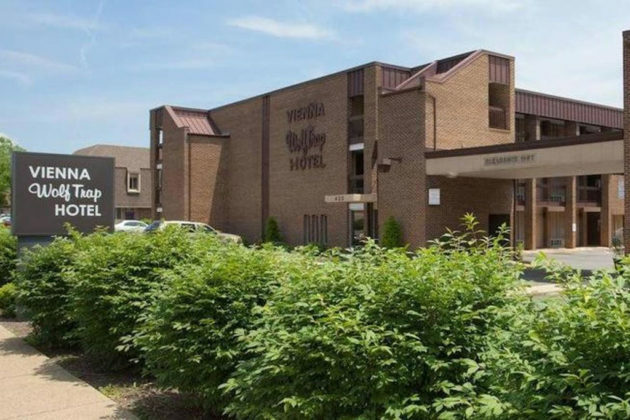 The site is currently occupied by the Vienna Wolf Trap Hotel, but the developer hopes to convince the Vienna Town Council to approve rezoning of the site to let them build a new four-story mixed use development. 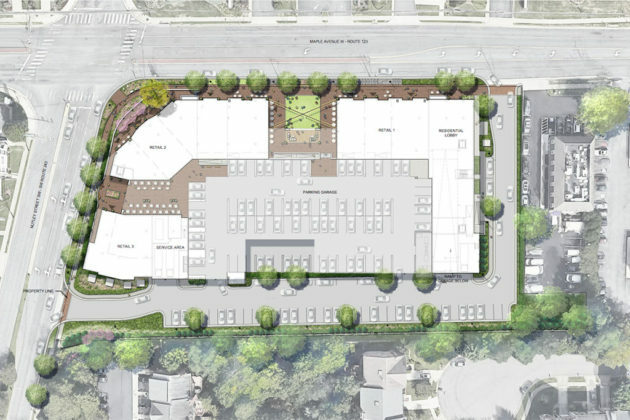 The project would have 160 multi-family residential units and 22,000 square feet of retail space. The project attracted controversy in the community from the start, with 53 residents speaking mostly against the project at a July 9 public hearing on the project. The Vienna Town Council received 99 written comments by the time the comment period closed in August. Many of these comments expressed concerns about the validity of traffic studies paid for by the developer. The traffic studies showed that the project would not have more of a traffic impact on Maple Avenue than any development not-requiring rezoning approval would have. But public comments and emails to the council said citizens were still concerned the new development would add to the congestion at an already busy intersection and make traffic worse in close proximity to two nearby schools. A third-party review initiated by Vienna Town Council staff verified the findings of the initial traffic studies, but Vienna Development Associates LLC deferred its application at the Aug. 20 Town Council meeting to take into account feedback from the council and from public comments. But transportation concerns are only one part of the opposition to the project. 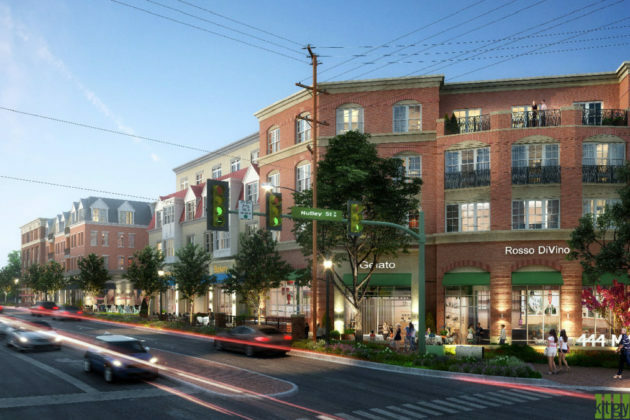 For many who oppose the project, the development is too large and out of character for the small-town feel of Vienna. In addition to traffic concerns, Springsteen said he and many Vienna residents were concerned that the building was too large and lacked substantial green space. 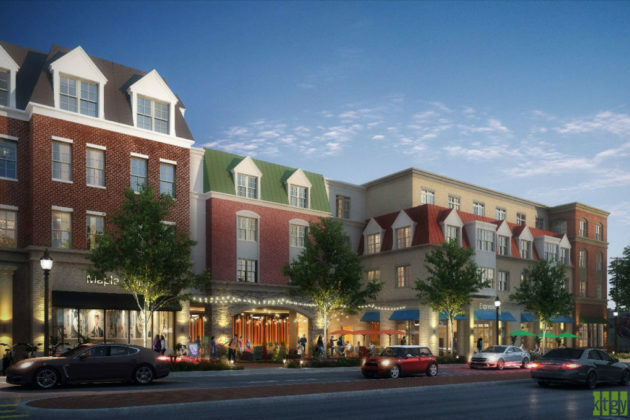 But for others on the Vienna Town Council there are concerns that pushback on projects like the mixed-use development on Maple Avenue will lead to developers passing Vienna by. While residents are concerned about Vienna losing its unique small town character as more of its neighbors become rapidly urbanized, Maple Avenue is plagued with chronic vacancies. Nearly every block on Maple Avenue has a vacancy of some kind. Traveling west on Maple Avenue, Vienna starts to look like a ghost town. Some whole blocks, like the former Marco Polo Restaurant at 245 Maple Ave., are completely abandoned and showing signs of overgrowth. Sienicki said that she believed that the additional height of the building won’t negatively impact the character of the town. Concept renderings via Vienna Development Associates LLC. Hotel photo via Vienna Wolf Trap Hotel.